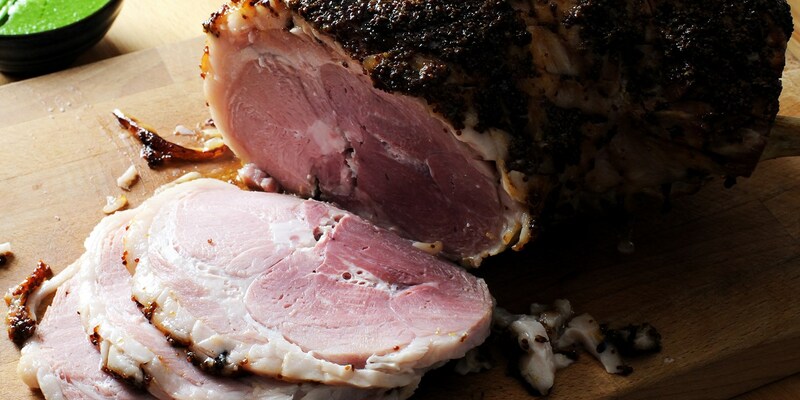 Ham is one of those versatile ingredients that can be eaten in a humble sandwich or as part of a fine dining dish. This mouth-watering collection of ham recipes contains different varieties such as Ibérico, Bellota and Parma ham. Browse our comprehensive collection including Dominic Chapman's ham hock macaroni cheese, Josh Eggleton's honey mustard glazed ham and ham, egg and chips with piccallili as well as more unusual dishes such as James Sommerin's scallops with Ibérico ham and parsley foam.